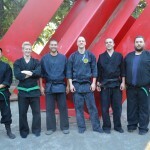 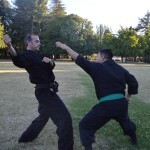 Here is one of our outdoor martial arts classes in Santa Rosa, at the Bujinkan Sonoma Dojo. 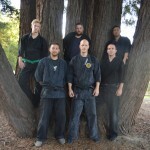 Sometimes we like to get out of the dojo. 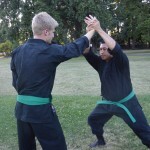 Outdoor training is important because it challenges your technique. 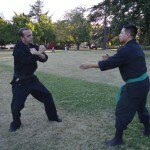 It changes your footwork, and forces you to consider real-world applications of the martial art. 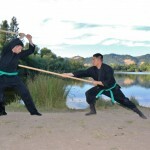 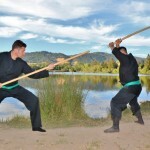 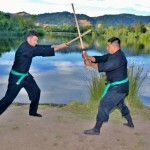 Looking For Martial Arts Classes in Santa Rosa?